You might be surprised to learn that Atlanta, Georgia is the top market for Nissan’s LEAF electric car. That’s why Nissan is teaming up with Georgia Power to provide local employers with an incentive to install EV chargers. Through this partnership, businesses with over 100 employees within the Georgia Power service area qualify for a $1,000 rebate for every Level 2 charger they install. 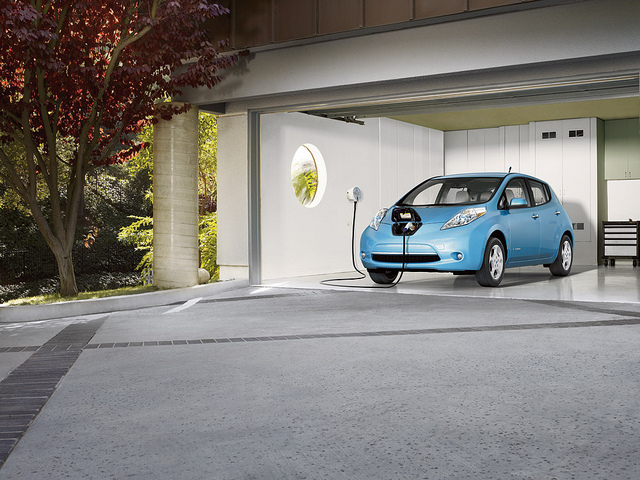 A Level 2 charger uses a 220- or 240-volt power source and can charge the Nissan LEAF in about eight hours. 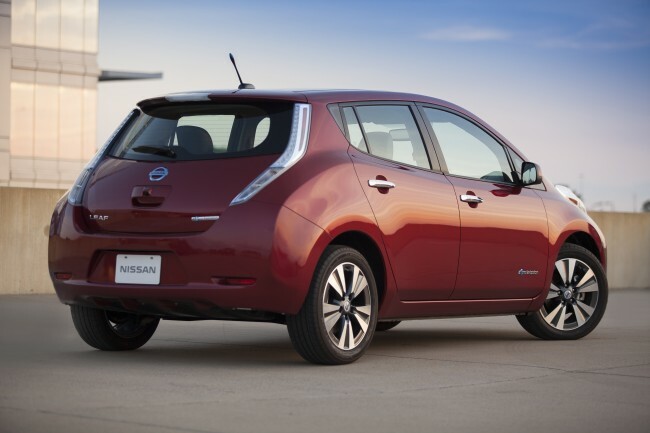 With an average reported range of 84 miles, the LEAF is a legitimate alternative to gas-powered transportation for commuters in Atlanta, and workplace charging expands that opportunity even further. This partnership seems to be mutually beneficial for everyone involved, as it will be easier for Atlanta citizens to convince themselves to purchase a LEAF and leave their truck in the garage. Additionally, the power company will make more money from the chargers, and employees will cut down on their transportation expenses. Furthermore, carbon emissions will also presumably decrease as a result of this program if enough employers get on board. Atlanta is also the #2 city in the country for EV adoption behind San Francisco. These two cities will serve as leaders in EV infrastructure implementation for other American cities to follow suit.